Hi, everyone. I’m Heir Zhang and I’m part of the Editing Team at MOSHI MOSHI NIPPON! This month, we’re launching an all-new music related article series. 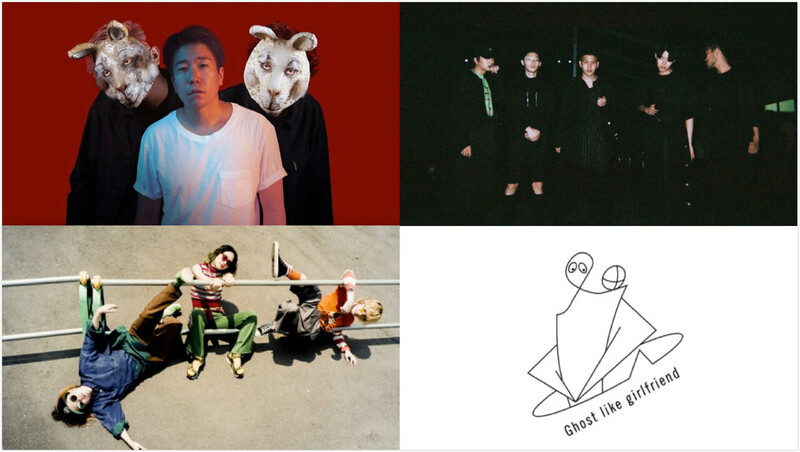 For the first entry we will take a look at five of Japan’s new generation artists in the synthpop and electro genres. City Your City is a music duo formed by k-over and TPSOUND. 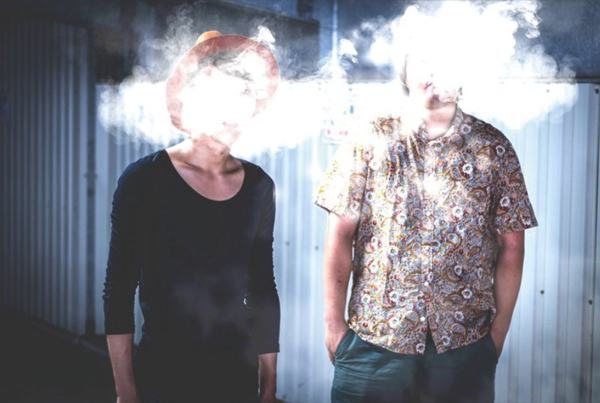 They create an intricate sound that combines elements of R&B and electronica. Their first full album N/S crowned the electronic charts at No. 1.
chain is my favourite song. It’s a relaxing EDM tune with a tropical house rhythm that rides slow and loose throughout. One of its main highlights can be said to be the incorporatin of folk instruments. The entracing visuals of the music video together with the image evoked from lyrics such as asobi (“play”), genjitsu (“reality”), hikari (“light”) and mirai (“future”) create a sense of fantasy. These days there are a lot of young bands have a tendency to use western-style instruments in their music but until now there haven’t been many bands in Japan that don’t ‘sound’ Japanese like this. AmPm is another duo who have garnered attention outside Japan. Their debut track Best Part Of Us has been streamed over 17 million times on Spotify. They performed live for the first time in 2007 at SPOTIFY ON STAGE in Indonesia. This year, they even played at Ultra Music Festival in Miami, US. When I first listened to this song the beautiful melody stayed in my head. The singer is Michael Kaneko. He is Japanese but was raised in the US so his English is perfect. Not many Japanese people know this but this song has become a huge hit worldwide through Spotify. You could say it’s J-pop that has been reimported. 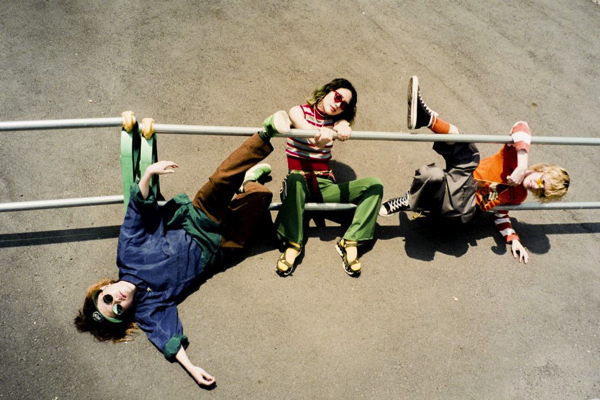 Tempalay are a new generation rock band freely dashing through the scene right now. They have performed at FUJI ROCK FESTIVAL ’15 and ’17, SXSW in the US, and have toured China twice. They gain more and more followers with their listless sound that is reminiscent of indie music on the West Coast and in Canada. Tempalay are my most recent favourite band. I saw them live by chance. The Japanese indie band scene is overflowing with those reviving 70s and 80s city pop, but Tempalay stand out with their amusing and good-taste songs. Shinsedai has an incongruous melody that is addictive. 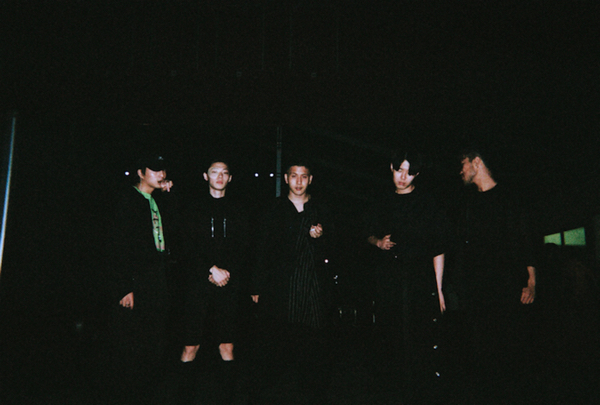 The title Shinsedai (‘New Generation’) along with the song along with Kakumei Zenya (‘The Night Before the Revolution’) makes them feel like ambitious music revolutionaries. When I listen to their songs I understand why people call them the light of the new generation. On their homepage it simply reads: “Born in July 25, 1994. Born on Awaji Island, Hyogo Prefecture. 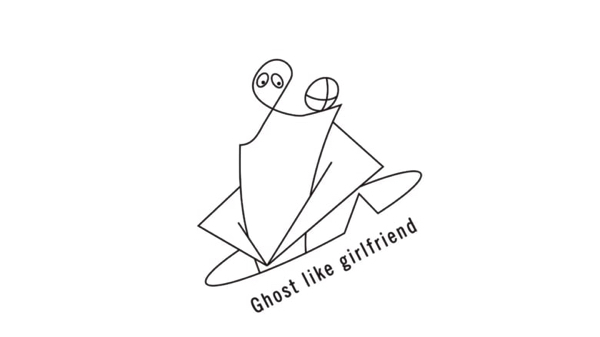 Solo project by Kenshou Okabayashi.” However, Ghost like girlfriend sounds like a cool, fully-fledged band. His debut song fallin’ was released digitally on Apple Music and Spotify only and its music video has over 1.3 million views on YouTube. Both the lyrics and music video to this song scream ‘Tokyo.’ The song asks “Can you love a world like this” to the young people of the city who are looking for love and who have completely given up, now living out boring days. 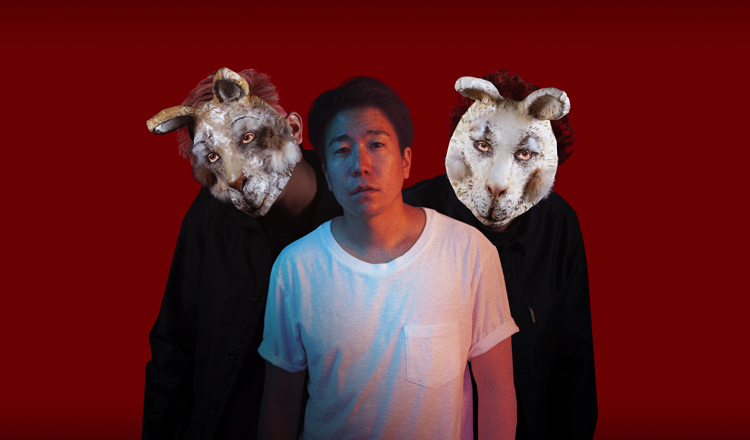 The music video coincides with the lyrics, contrasting day and night in Shibuya and Shimokitazawa. It’s a colourful and charming song. When I watched the music video for their new song TAO I thought to myself how cool Yahyel are. I had listened to Yahyel for a while but when I learned about their concept I checked out all of their music videos. Their music has a slightly scary atmosphere to it. This music video for example is written from the perspective of a dead body. It feels oppressive which ties to the heavy sound. It ends with a red frame which was visually startling. I’m looking forward to seeing what songs they bring out in the future. Did you enjoy this compilation? We will continue to put out more articles about today’s music scene in Japan, so please look forward to them. If you have any recommendations then be sure to let us know on our social media pages!